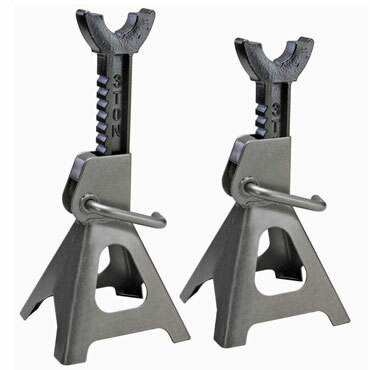 Archives for: "Jacks & Hoist"
4 Hr: $21.00………. 1 Day: $31.00……. 1 Wk: $93.00….. 5500 capacity. Jacks width 27 inches. 4 Hr: $21.00………. 1 Day: $31.00……. 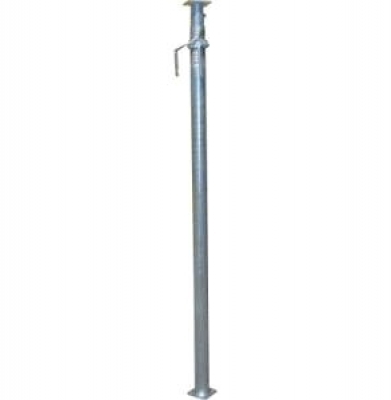 1 Wk: $93.00….. 5500 capacity. Jacks width 20.5 inches. 4 Hr: $40.00……….. 1 Day: $50.00……. 1 Wk: $200.00….. Commonly referred to as a knock down or breakdown hoist. 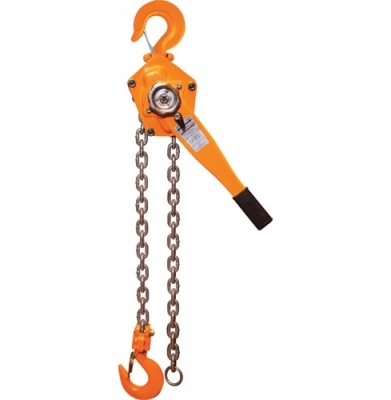 Comes with sling and handle. For use on standard vehicles. 4 Hr: $37.00……….. 1 Day: $57.00……. 1 Wk: $171.00….. Hoists capacity 3 ton. 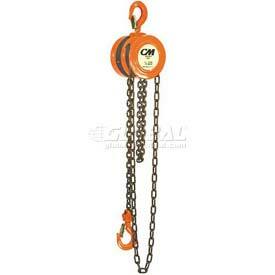 Chain length 20′. Commonly referred to as a chain fall, chain hoists, come a longs, come-a-long, and come alongs. 4 Hr: $16.00……….. 1 Day: $21.00……. 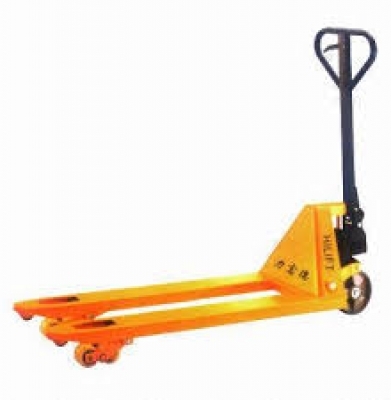 1 Wk: $63.00….. 2 ton capacity. 1 Day: $15.00………. 1 Wk: $45.00……. 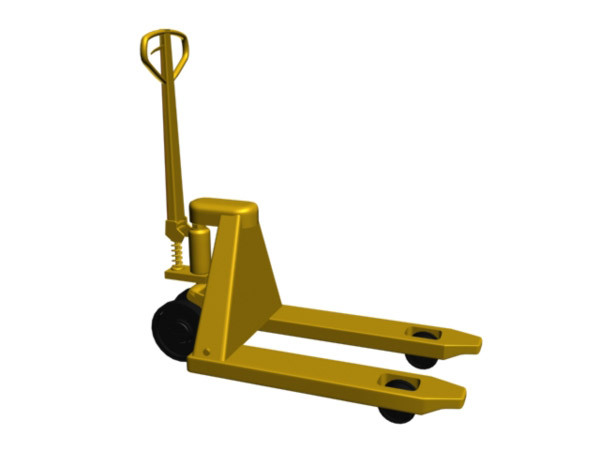 4 Wk: $90.00….. Jacks capacity is 16 ton. Throw on the jack is 18″. 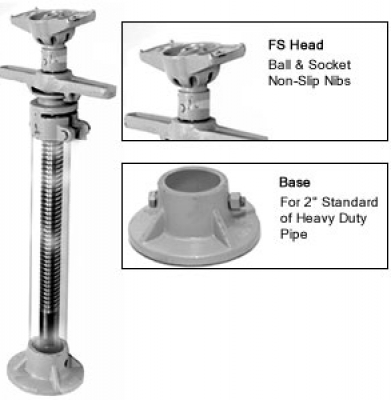 Height of the jack is determined by the length of a 2″ diameter pipe used. 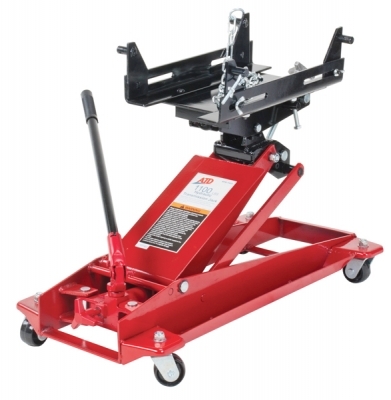 Commonly referred to as a house jack. 1 Day: $10.25………. 1 Wk: $20.50……. 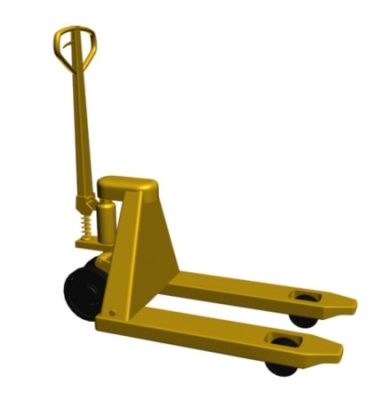 4 Wk: $61.50….. 5000 lb capacity. 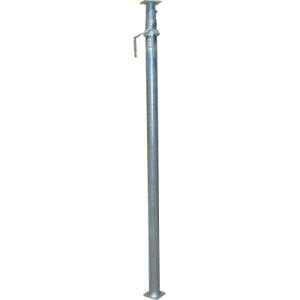 Extends from 5′ 11″ to 10′ 4″. Shoring post are not jacks, there purpose to to hold or support. 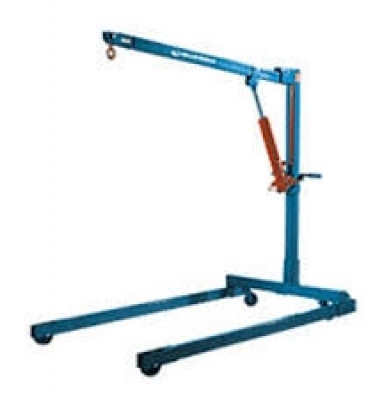 See beam jacks for lifting purposes. 1 Day: $16.00……. 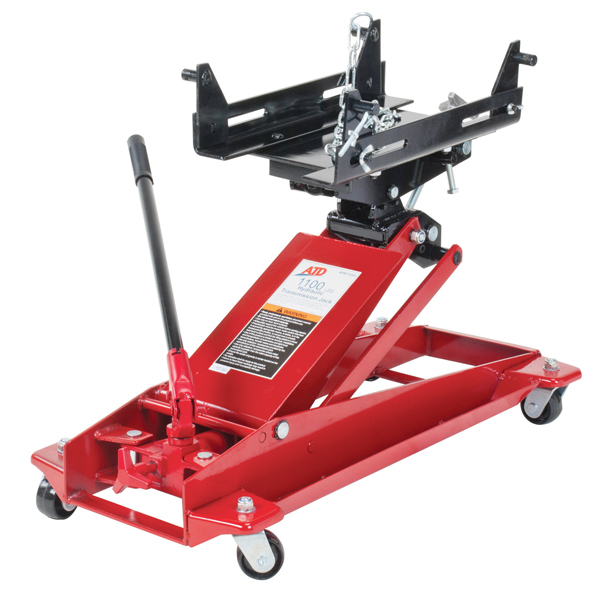 1 Wk: $48.00….. Jacks have a 3 ton capacity per jack stand. 4 Hr: $32.00……….. 1 Day: $42.00……. 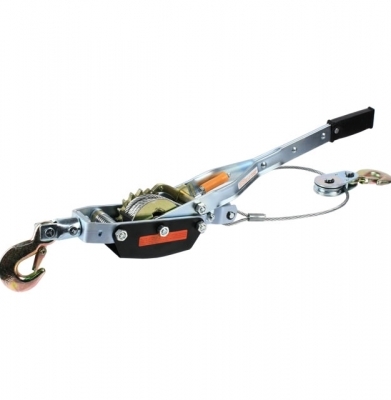 1 Wk: $126.00….. Jack maximum capacity 1200 lbs. 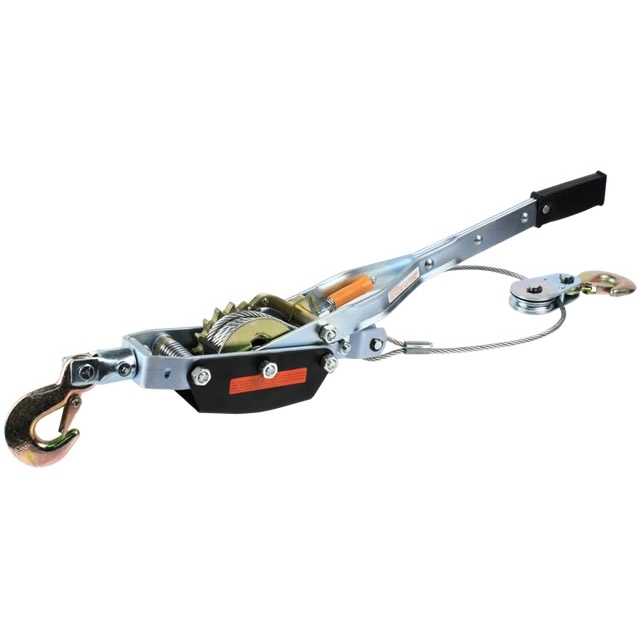 Lifting swing from 5 3/4″ to 31 1/2″.